While three was all about the physical boundaries of the world, four can suddenly be much more about feelings. It's a half way age, so grown up and still very small. And school, looming or already started, brings its own set of social situations, emotions and experiences to navigate. Boys’ clothes with nature motifs often only feature savage beasts, blood dripping from their fangs. Weird. This range of jumpers features incredibly lifelike illustrations on back and front. This one’s our favourite - the cheeky sparrow on the back is the icing on the cake. Or toadstool. 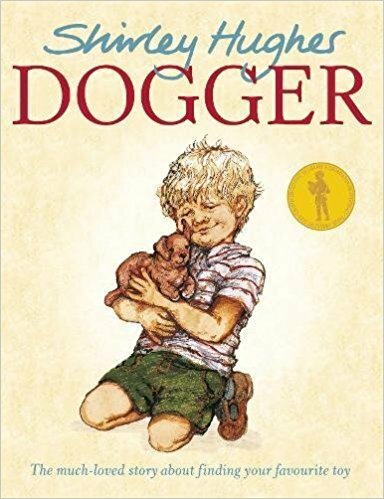 Shirley Hughes’s classic about Dave and what happens when he loses his favourite toy. Our best bit is his brilliant big sister Bella, who saves the day (and wins all the races). Because everyone needs a bit of sparkle. If you've got a child who likes creating their own characters, these teeny dolls are just the ticket. Make your own outfits, paint their faces, bring your imaginary world to life. The title says it all. 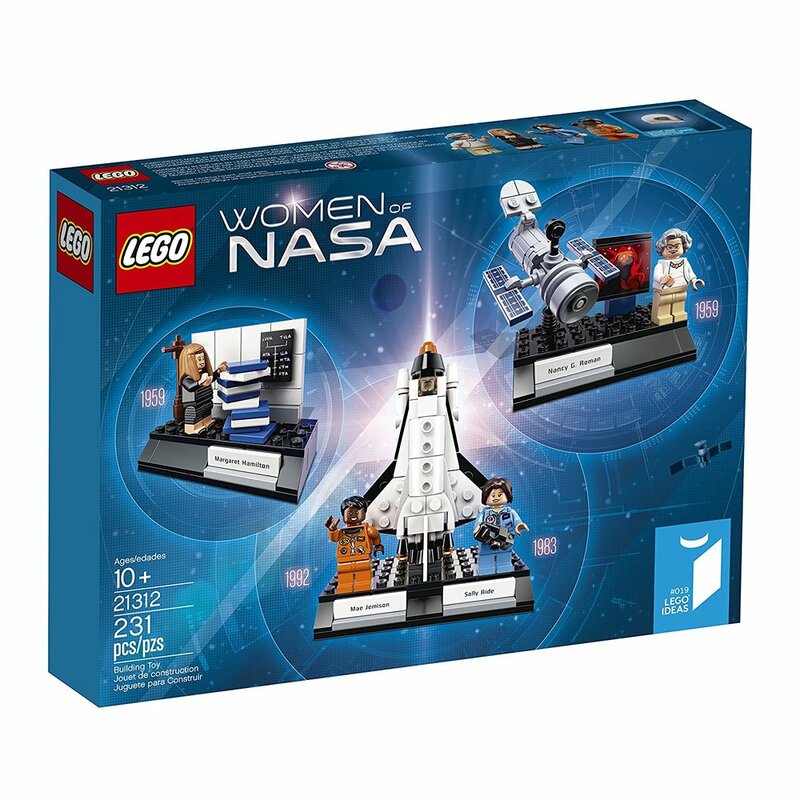 Based on real life pioneers of space exploration. They happen to be women. How adorable are these Fox felt slippers? They also come in seals, lambs, elephants, unicorns, badgers, and loads more. This utterly beautiful film explores what happens when you bottle up your feelings, and how talking and sharing can help. 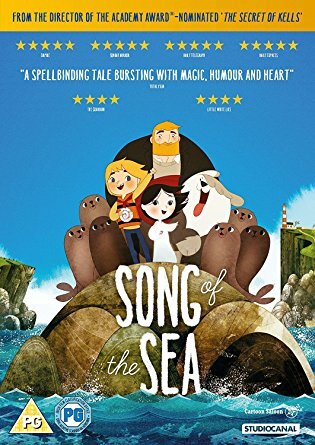 With themes of grief and depression, it’s also a fantastical, magical adventure drawing on Irish folk tales and beautiful music. Cautionary warning, some kids might find it frightening in places and definitely high risk of bawling your eyes out for the adults. Explore a range of feelings through these lovely illustrations and lyrical words. Especially important as studies have shown boys tend to have fewer words to express their feelings.